Home / Smart Skills / Consistent Leadership Earns One Natural Respect! At one point or another in their professional careers, most people in leadership roles find themselves challenged by lack of respect from their team/s! If you have ever been plagued by this scenario, this article is for you. 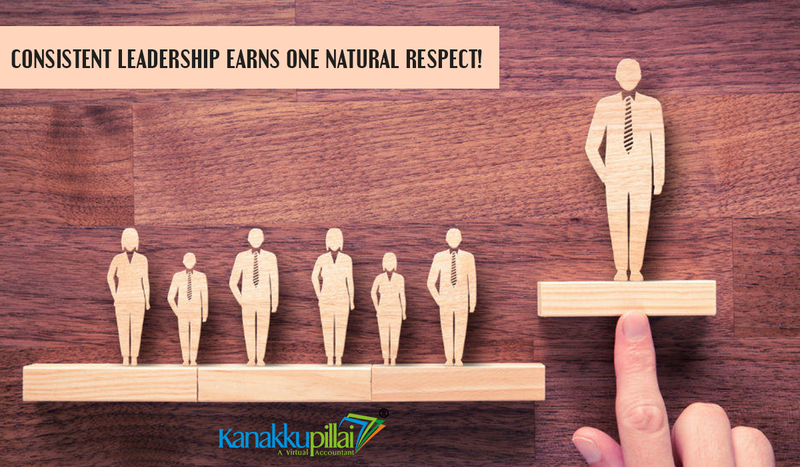 If not, the Kanakkupillai Team applauds you for being an exemplary leader so far! Nonetheless, please do read on to make sure that you don’t ever get entrapped by what we call the hazardous “Leadership Silo Syndrome”. Let’s analyse the root cause of why some leaders naturally gain respect, while others have to command or demand it! 1) Respect- This one tops the list. Ask yourself if you command respect because people have to respect you or, rather, because you’ve truly earned respect. Many people aspire to titles because that forces others to respect them. This is the lowest form of respect, especially if the person you’re receiving respect from is more junior than you or works at a lower rung in the organization. Respect has to be earned. It’s not about a title. Moreover, when people respect you only because of your authority, they will give the company their minimum effort. 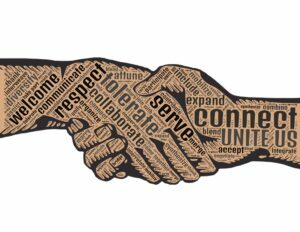 Earning respect is in direct correlation to treating others with the same. Forgive others for making mistakes and always remember if they are not erring, they are not trying. Also disparaging others who make errors will reflect badly on you rather than them. 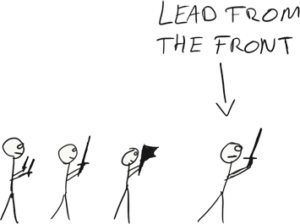 Healthy leaders encourage experimentation and create environments of safe failure. Encourage people to take mitigated risks, and set an example for how to shake off a failure and bounce back. This one may sound clichéd but it is a fact! The more technology channels, we have created between us for communication, the more we have got lost in communicating well and on time. “I sent you my presentation by whatsapp”; tweeted the employee to his higher-up, who responded by a message that the file has not yet reached him. Facebook, Instagram, Twitter, Skype, Facetime, Gotowebinar etc. 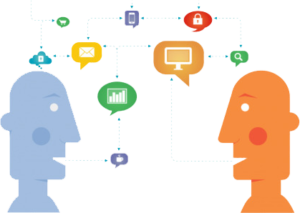 – we are everywhere but nowhere close to the conventional, very effective communication channel of talking face to face with each other. It is good to use technology for communication but not at the expense that your team/s find you inaccessible. Limit your channels – stick to one or two and respond within 24 hours; if you want to appear communication worthy. It’s not enough to call a meeting and tell people what to do and then retreat behind your own closed door. There are few better ways to build trust and respect than rolling up your sleeves and jumping down into the trenches with your employees. Showing that you aren’t afraid to step out on the front line and get your hands dirty creates a bond through shared experience and reminds your workers that you’ve been there and have personally walked a few miles in their shoes. Also, be open about your weaknesses and ask the team to help you address them. Nobody expects perfection, so don’t hold your cards too close; get your team to work with you. 4) Focus on “Our Growth”-Anyone with basic intelligence & persistent action can ace their individual game. But to be called a genuine, it is no longer about “My Growth”. 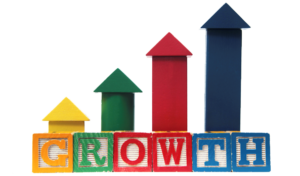 Your team needs to know that helping them grow along with your own growth is high on your agenda. Am I truly evolving as a Leader, as a people’s person?  Am I learning both professional & life skills that arise from my experiences/interactions with people- both my team/s or clients or other colleagues?  Am I giving genuine opportunities for individuals to explore & push their true potential beyond their comfort zones? (Do watch out for any personal insecurity that makes you hinder or inhibit other’s true growth?) True Leaders operate from the underlying motivation “I AM because WE ARE”. Share your wisdom & learnings with your team/s. As iron sharpens iron, one person sharpens another—leaders who give willingly of their time and expertise to build up the next generation earn trust and respect from the people they lead. Not only do they set the standard for future leadership, they also leave behind a legacy worth celebrating. 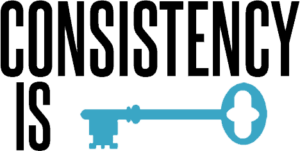 5) Consistency- All of the above factors are effective only so long as you are consistent about executing them; most of the times. Many newly formed leaders start their journeys with tremendous enthusiasm but in pursuit of daily transactions; lose their motivation to lead people towards company’s goals passionately. Consistent mental fortitude and resoluteness create confidence among the people you lead that they are following the right person. Wishy-washy decision making and uncertainty especially when the going gets tough causes doubt, and when the team isn’t fully behind their leader, a breakdown in communication and productivity is sure to follow. And Lastly, Show passion not just for the purpose of your organization but also to help people around you become a better version of them and constantly drive interest in both. People are drawn to and generally want to follow passionate people. Keep Leading & Keep Trending! Next An Inspired Team is a Productive Team! Thank you Mr. Arun, Keep browse our other articles too ! !